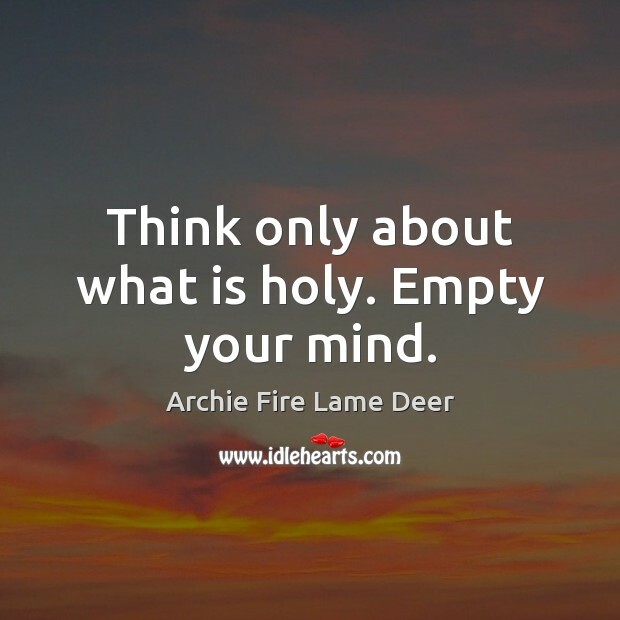 Enjoy the best inspirational, motivational, positive, funny and famous quotes by Archie Fire Lame Deer. Use words and picture quotations to push forward and inspire you keep going in life! We must relearn how to cry. 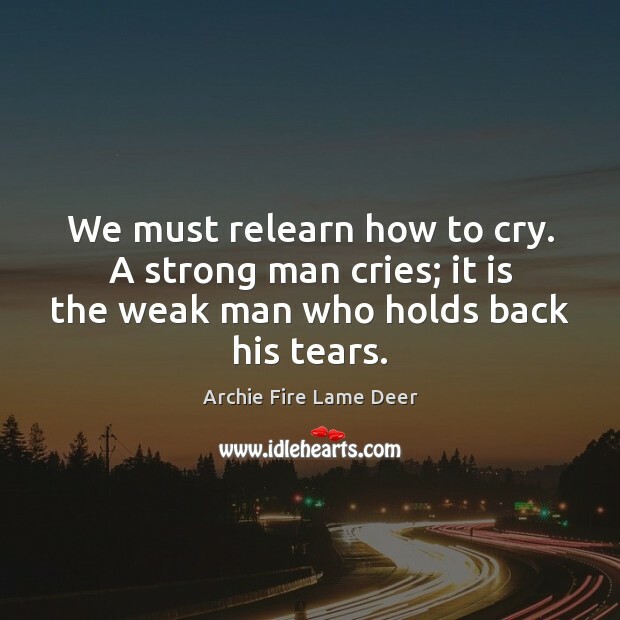 A strong man cries; it is the weak man who holds back his tears. Think only about what is holy. Empty your mind. 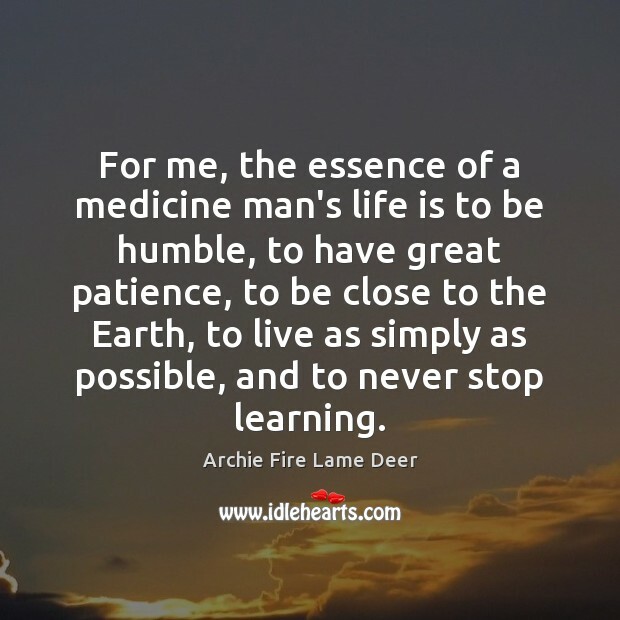 For me, the essence of a medicine man's life is to be humble, to have great patience, to be close to the Earth, to live as simply as possible, and to never stop learning. 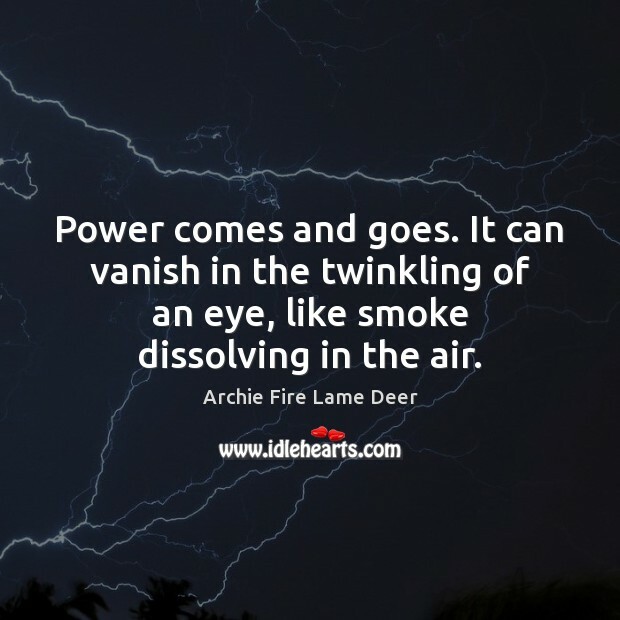 Power comes and goes. It can vanish in the twinkling of an eye, like smoke dissolving in the air. 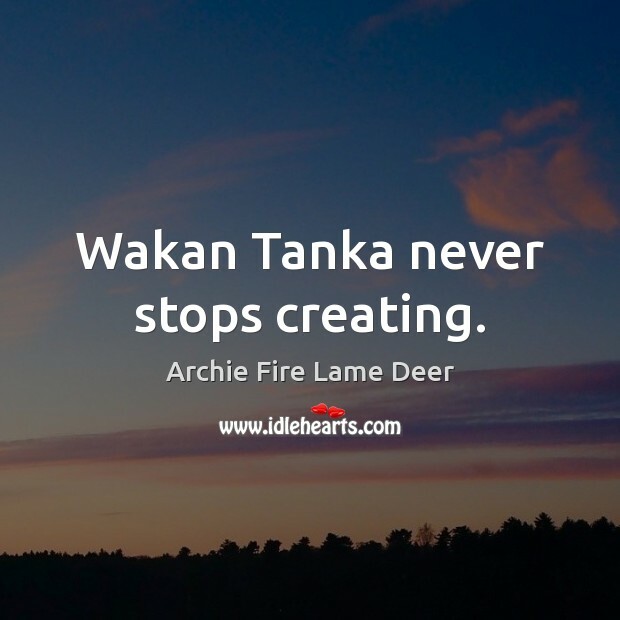 Wakan Tanka never stops creating.